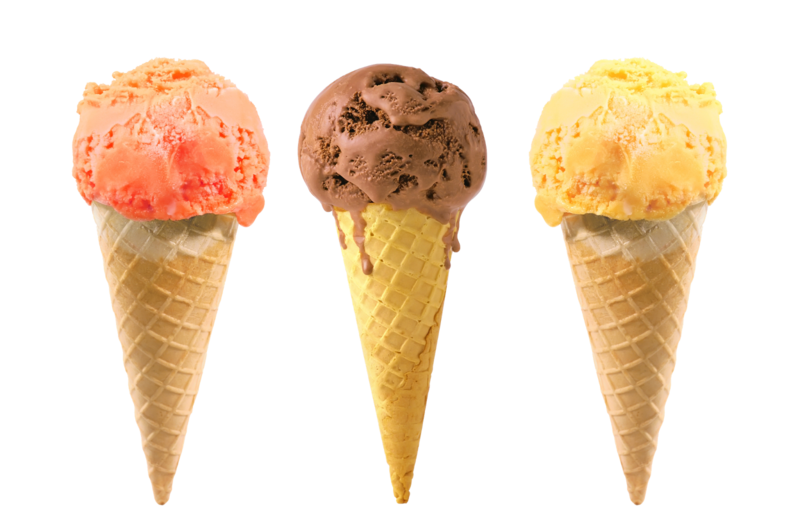 Download top and best high-quality free Ice Cream PNG Transparent Images backgrounds available in various sizes. To view the full PNG size resolution click on any of the below image thumbnail. 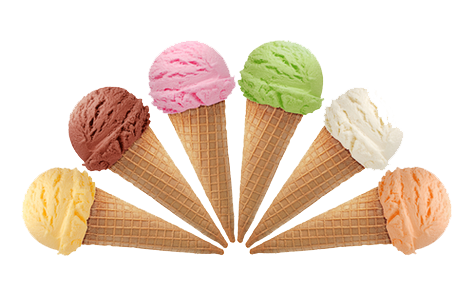 There are many facts about the history of ice cream, and many myths, too. 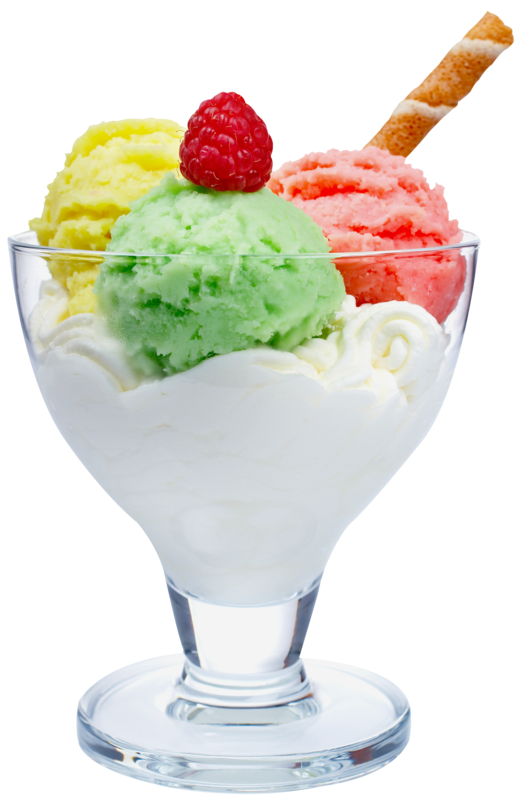 But, what is the history of ice cream? This article will focus on the facts what is for certain. 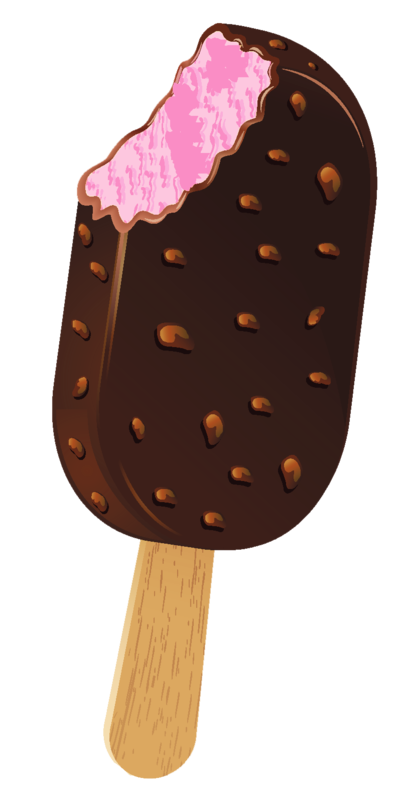 The history of this delicious frozen dessert treat is fascinating in itself. This good ole loved American treat has a rich history and taste. 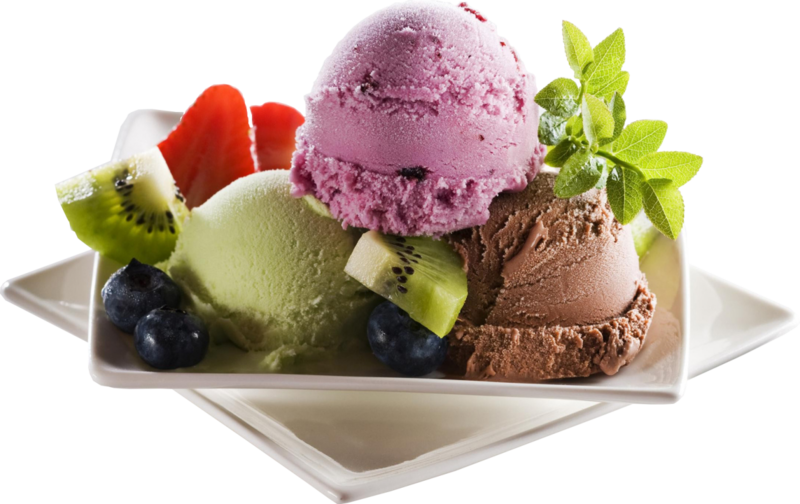 Have you ever wondered why people make ice cream with salt? This is not something that the salt went into the ice cream, but it did have the necessary part in it. 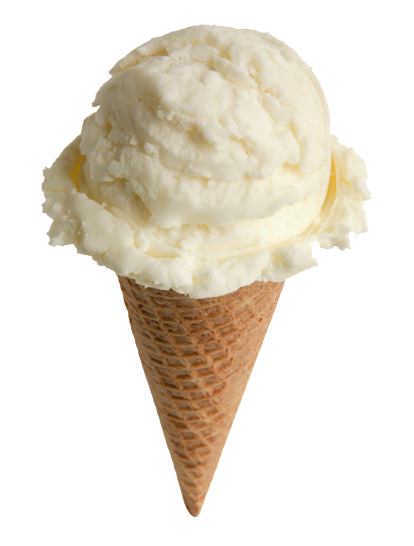 In 1600s, people used ice, even in summer, to keep things cold. Salt lowers the freezing point of ice. Salt and ice bucket had been placed around the bowl with ice cream ingredients. This mixture will help to make up the ice cream freeze. 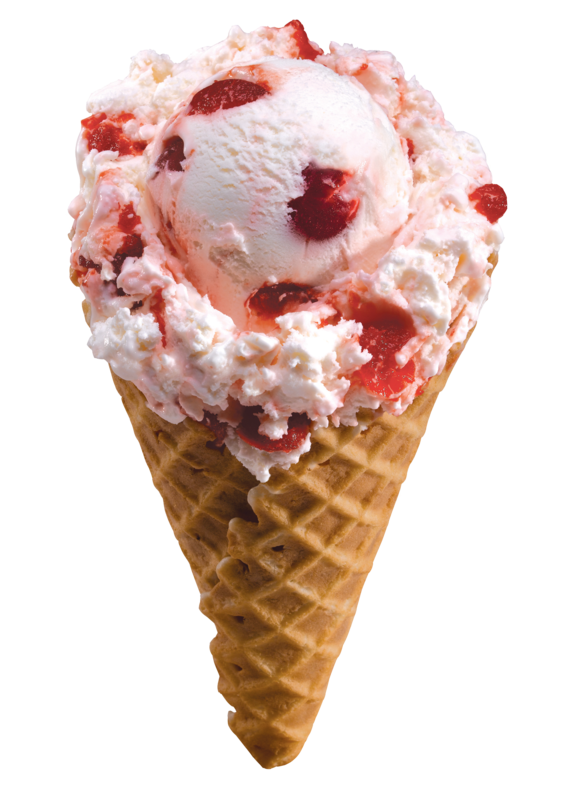 You do not need to know much about the history of ice cream, to know what is best for the blazing hot and dry summer day. 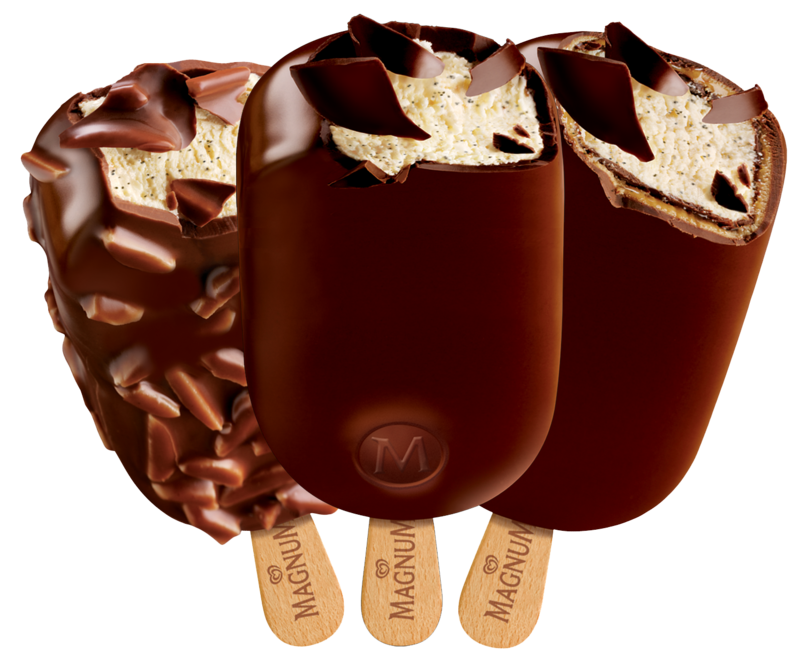 But how would they freeze the ice cream in the summer, before the days of refrigeration? 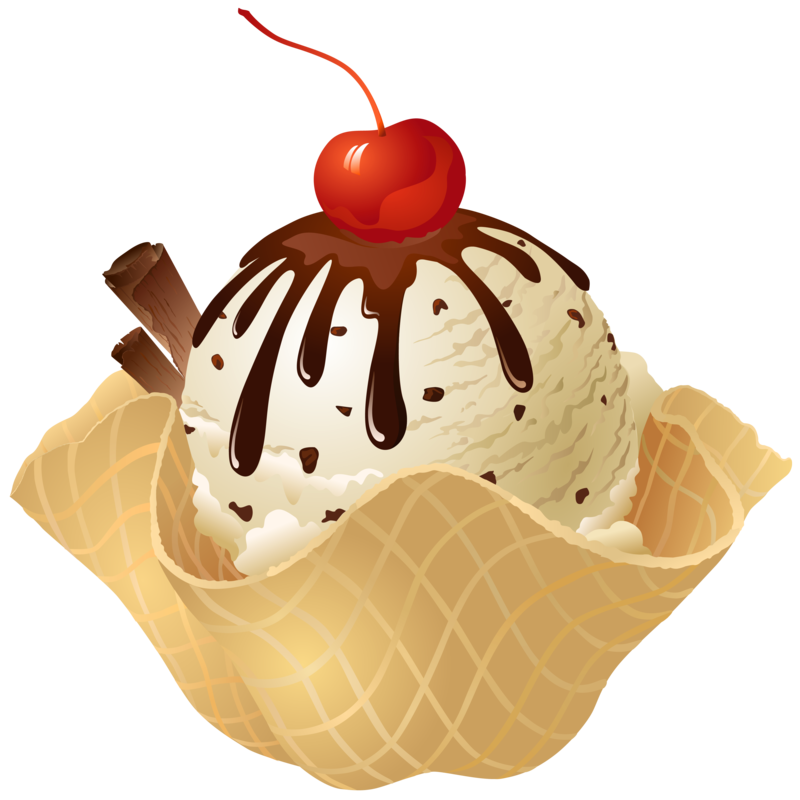 Download Ice Cream PNG images transparent gallery.